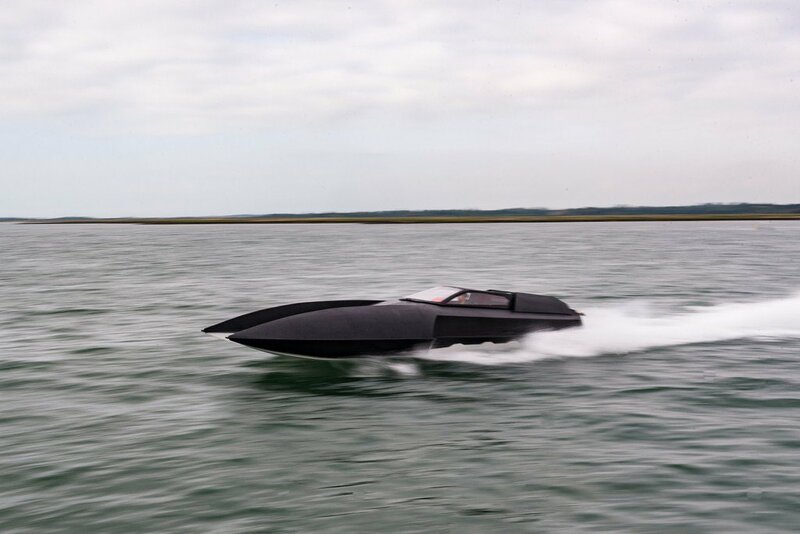 Named the ‘Alpha Centauri’, this sharp vessel combines the luxury of a super-yacht with the speed of a hydroplane race-boat. 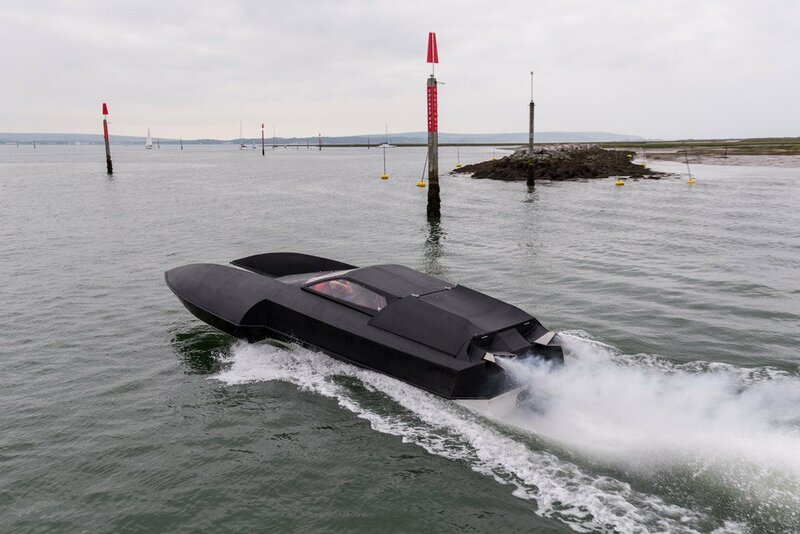 The 8.3m prototype has the looks of Batman’s personal power boat and has enough power to match the looks. 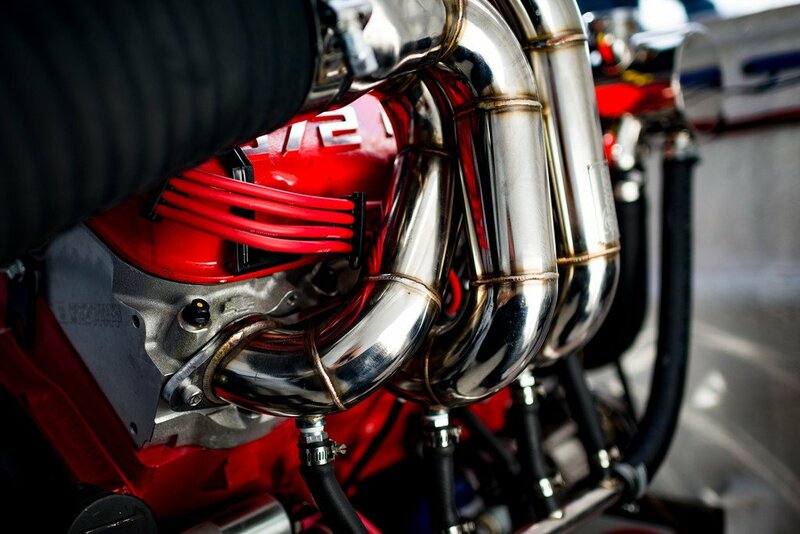 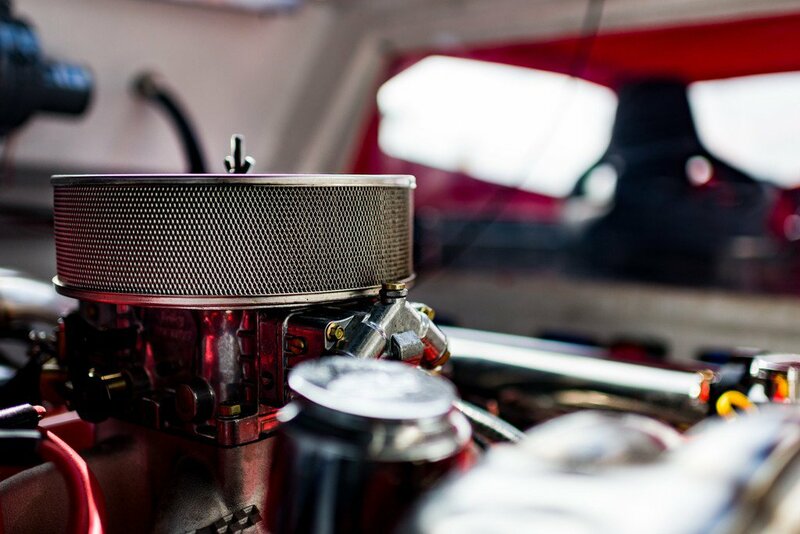 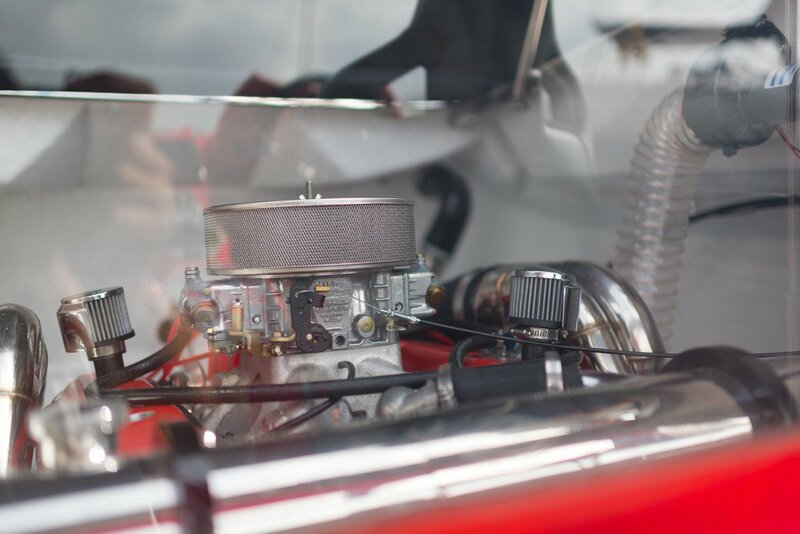 A 9.5-liter V8 Big Block Chevrolet engine capable of developing 750 hp is used as power source coupled to a two-stage Scott jet-drive. 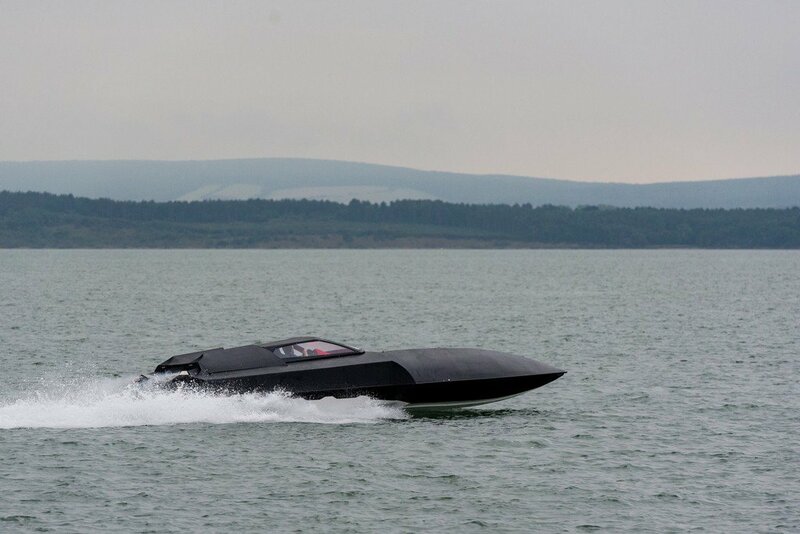 The result is a mind-blowing top speed of 60 knots. 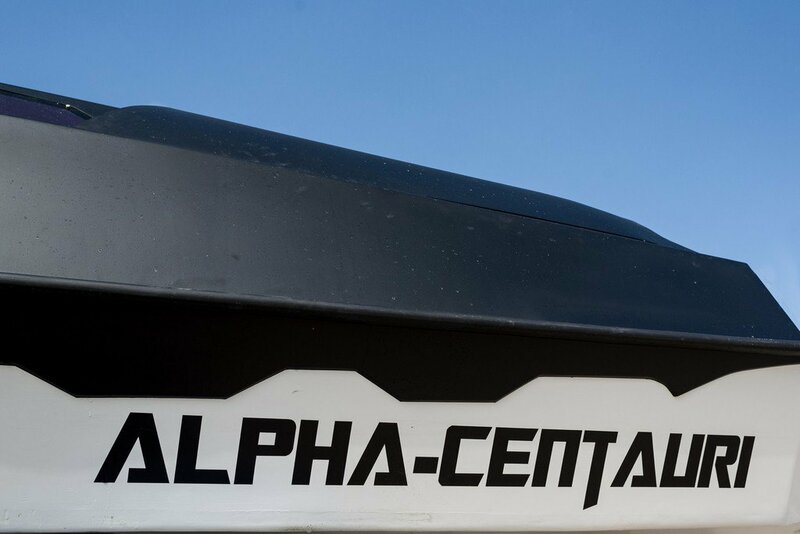 This makes the Alpha Centauri vessel one of the most fastest superyacht tenders in the world. 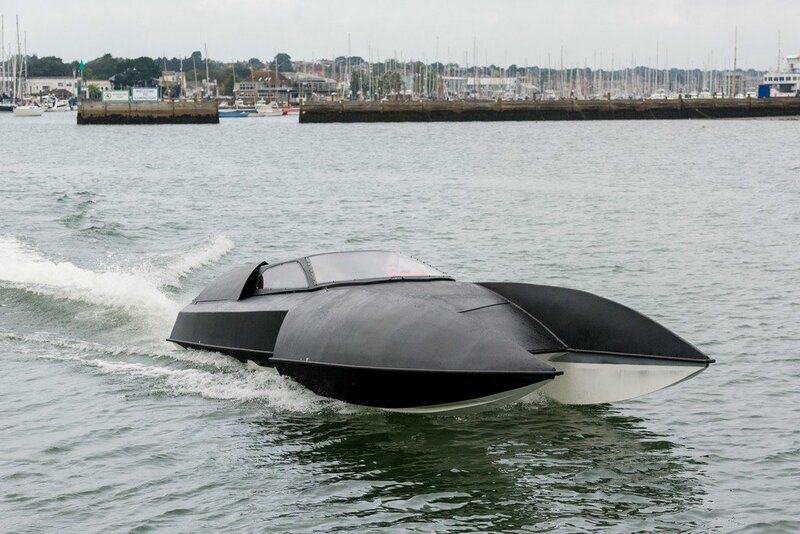 Built from a stainless steel frame, and a lightweight composite structure, the ‘Alpha Centauri’ hydroplane has a total displacement of just 1650 kgs. 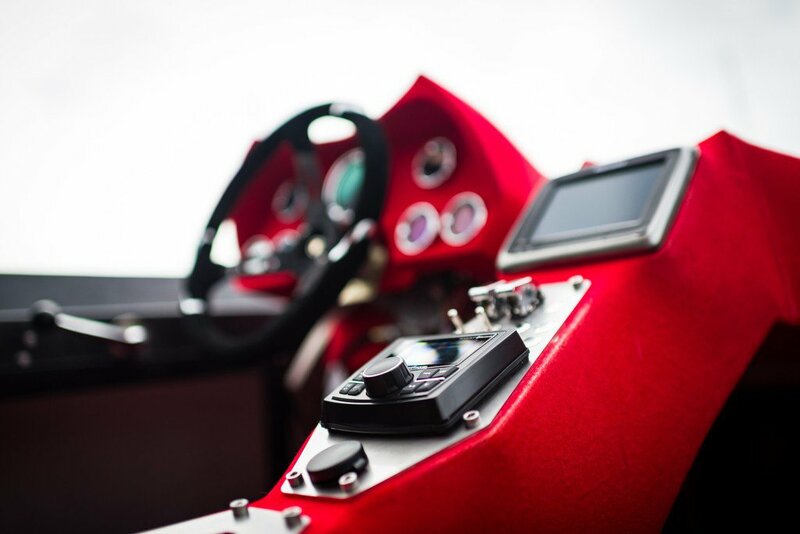 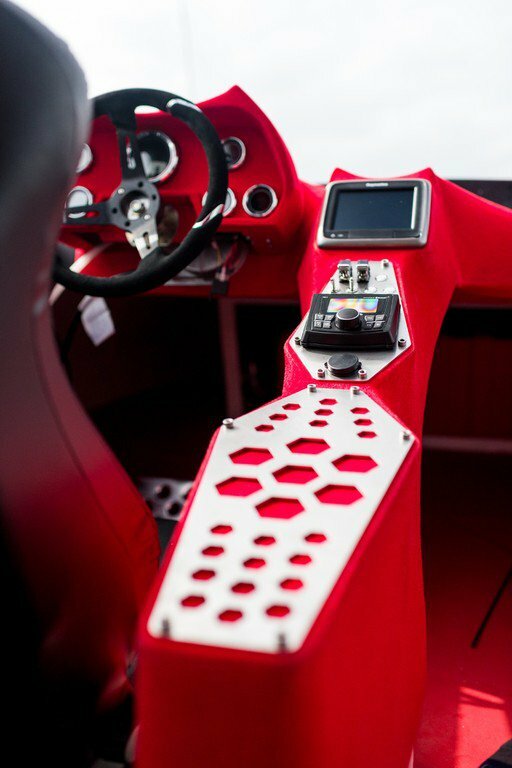 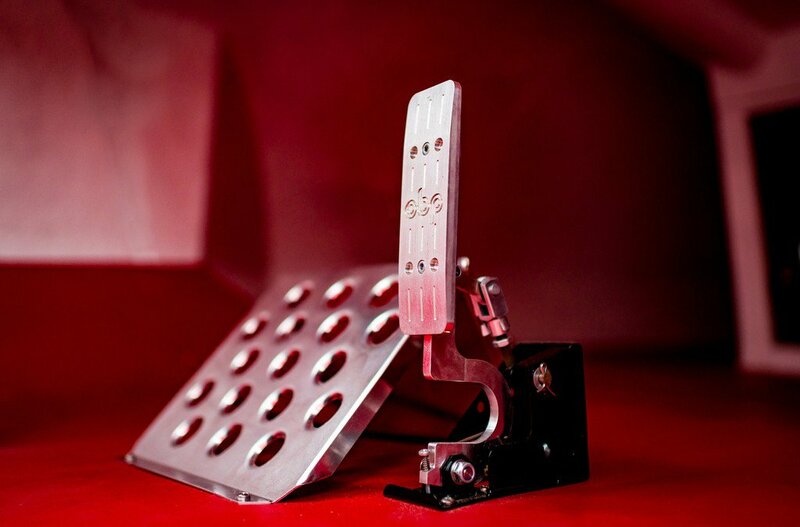 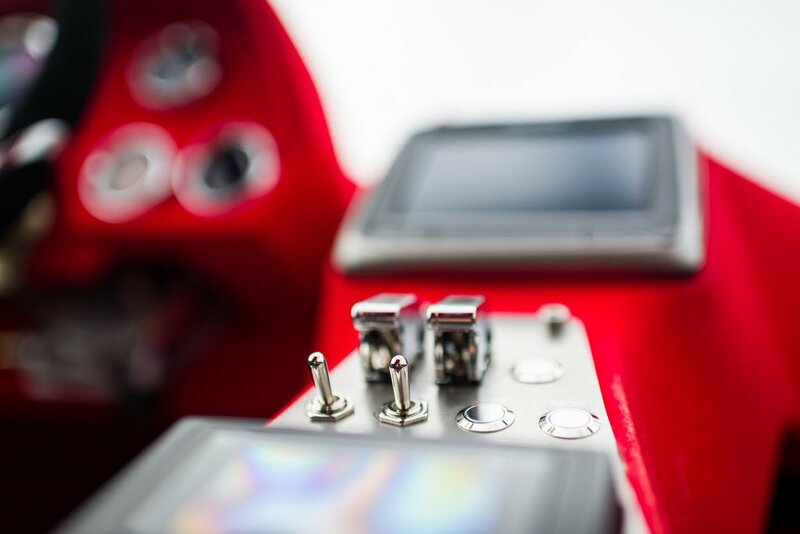 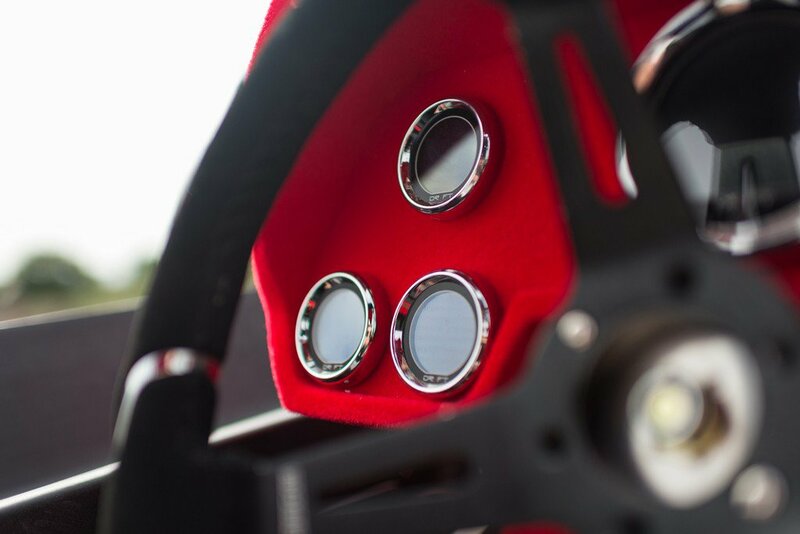 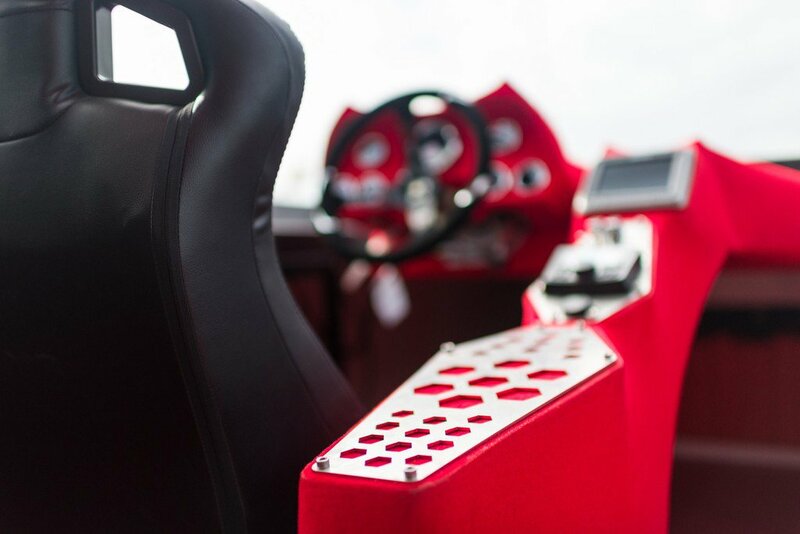 Interior refinements have been kept to a minimum, with four red leather racing-style bucket seats, bright red detailing, a Raymarine navigation system, and a Rockford-fosgate sound system that includes two subwoofers. 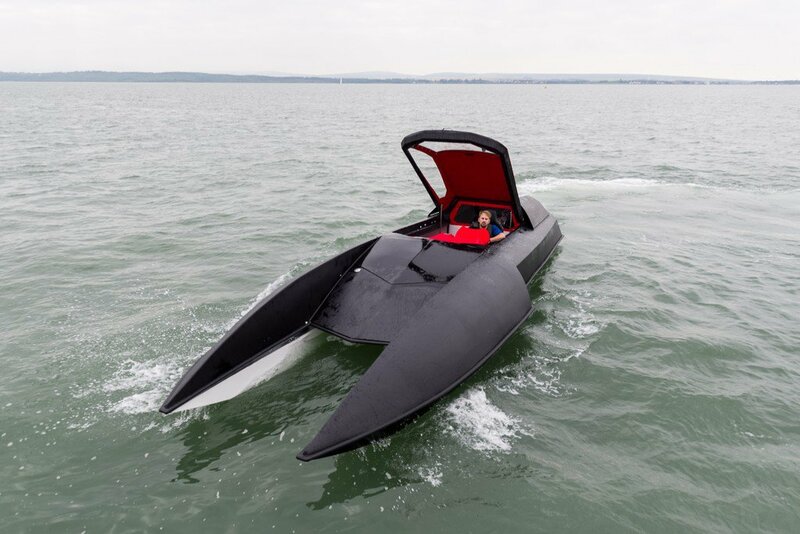 Optional extras include heating, air conditioning, and an array of colorful exteriors, for those who’d prefer to give the superhero-styled boat a colorful finish. 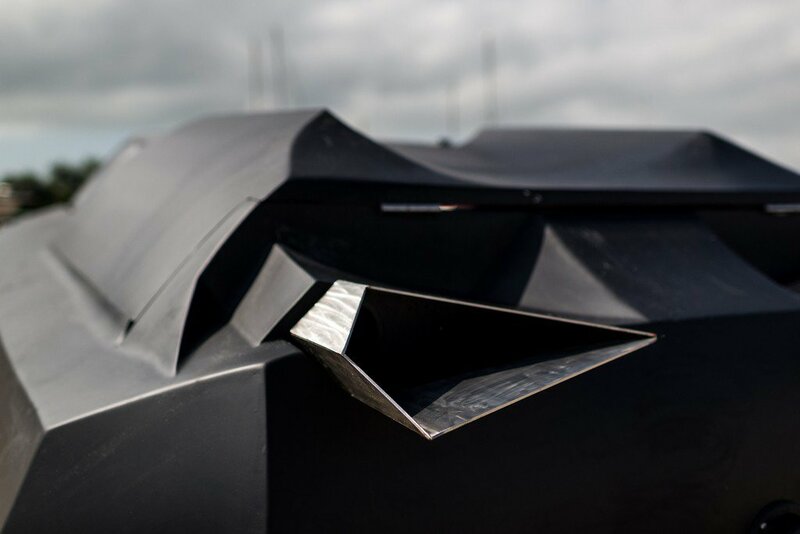 Also don’t forget to check our post about Top 10 Most Expensive Luxury Yachts.